Yes, those tires are in stock and that is the correct item number. You may obtain a shipping cost estimate any time by adding items to your cart and entering the shipping info at checkout. You may proceed to place your order there as well, if you are ready! Thanks for contacting us! 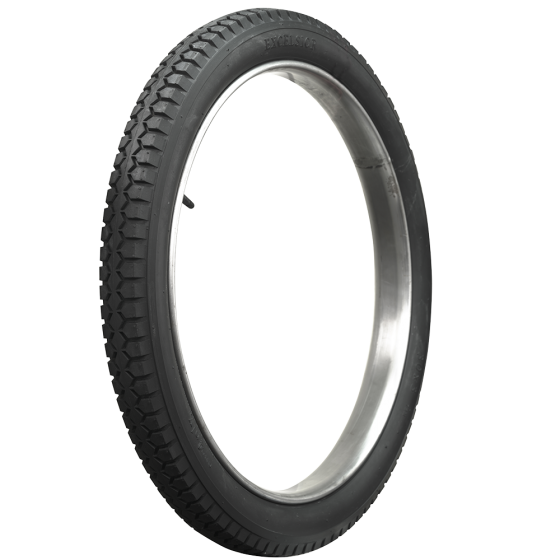 A beaded edge (also known as a "clincher") style tire has a very large, thick bead size designed to lock into the curved bead edge of a clincher style rim. 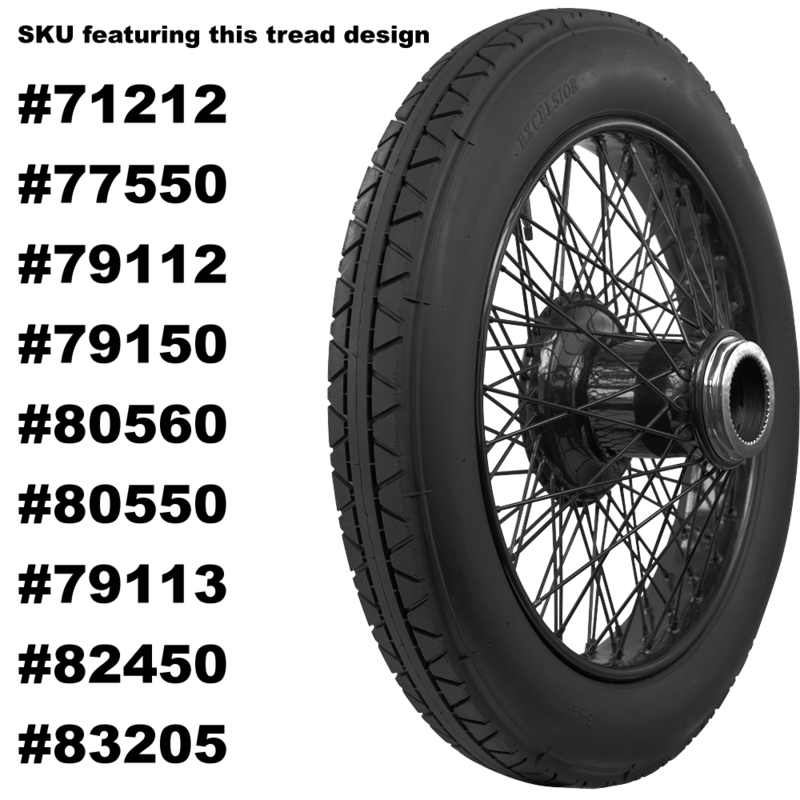 Beaded edge tires were the common technology from the 1920s and prior. Later, when technology progressed and drop center wheels came to be, tires changed too and their beads largely resembled what most beads look like today. If you have further questions, please give us a call at 1-800-251-6336 or email support@coker.com. Hello . For my Ford T model at the rear. The old tyre is COPER and i can read on the side 30x3.5 Are there many rim sizes for this tyre? 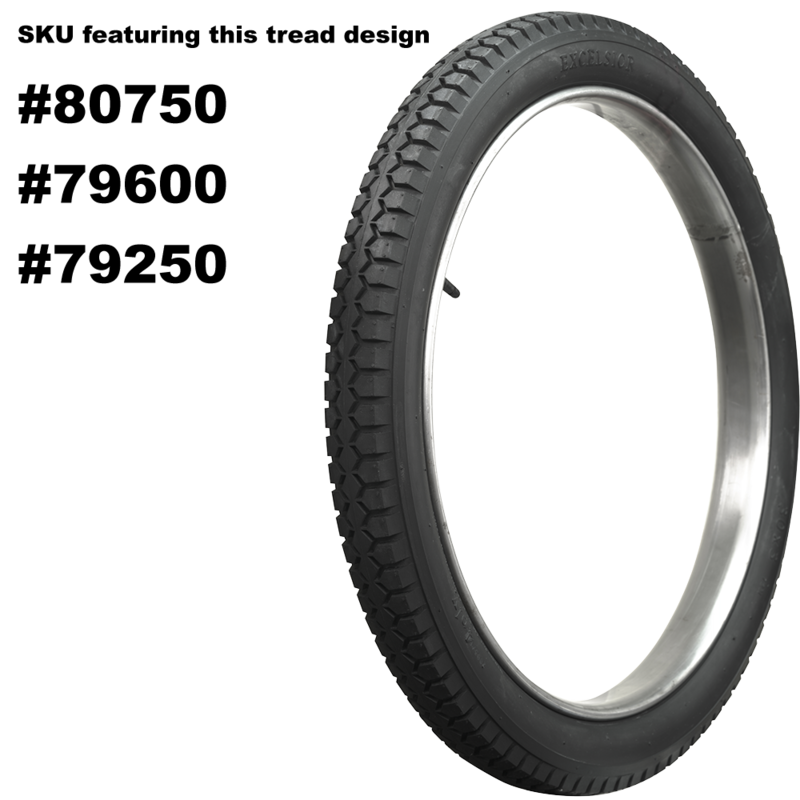 The rim size is 23" in diameter, and should only take a 30x3.5 for a Model T. We have some great options! Here is what we offer: Click Here You will need tubes and flaps as well. If you need further assistance in selecting these, please let us know!